Lebanon houses some of the most inspiring entrepreneurs who have amassed huge wealth over the years. Many of them are fortunate to have able brothers, sons & other family members who have taken the business to new heights, often resulting in global expansion. 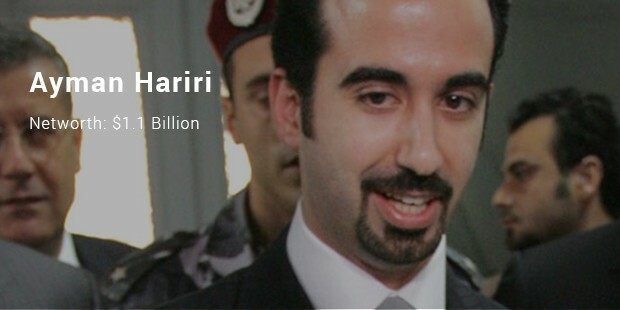 Are you curious to know more about the wealthy big wigs in Lebanon? Well, here is a list on top 7 richest names in the country. 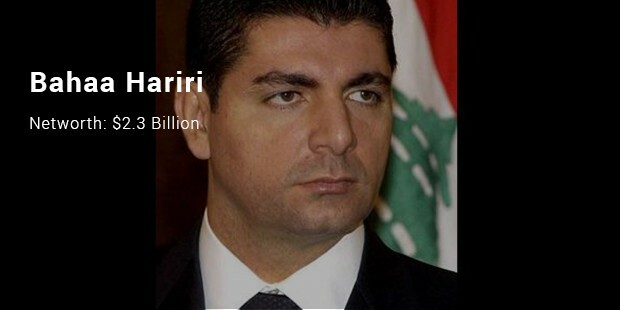 The ex Prime Minister of Lebanon is also the richest man of the country at present. 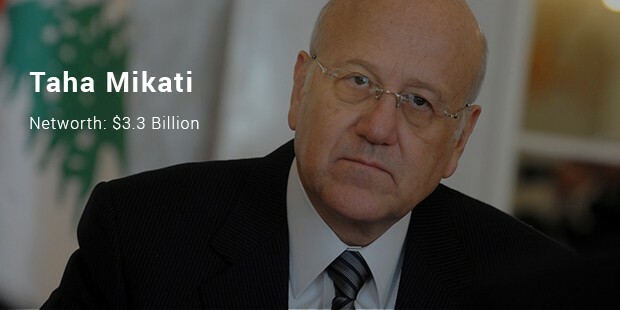 A self-made man, Najib Mikati main source of wealth is telecom – together with his brother Taha, Najib founded eminent telecom company Investcom which has been further sold to MTN Group. 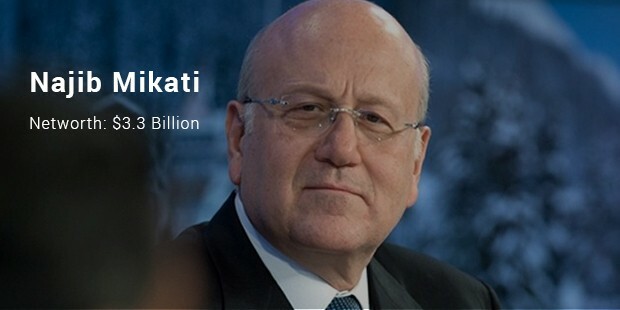 The younger Mikati is an able business partner of his brother Najib and together they have taken Investcom to great heights before selling it to MTN. MTN is Taha’s sole biggest shareholding via holding firm M1 Group. M1 has got investments in jet leasing, real estate & apparel. Bahaa has got elaborate investments in Jordan. 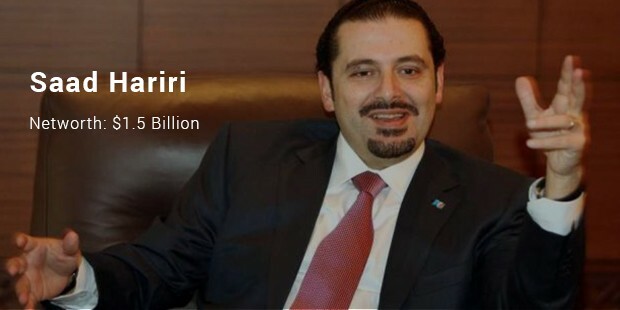 He has founded his own real estate firm Horizon Group, tying up with Jordan government. 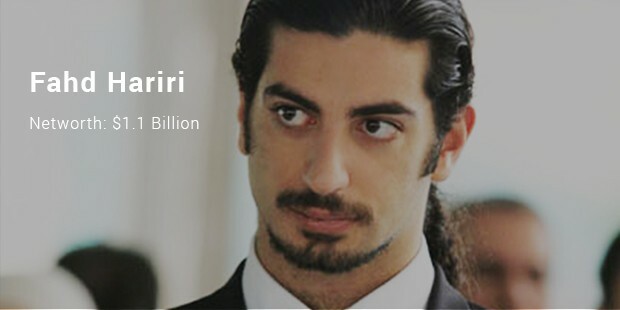 A highly qualified graduate from Boston University, Bahaa Hariri has got huge stakes in logistics firm Global Express. Saad is both a politician and highly accomplished entrepreneur. He is the CEO & chairperson of one among the biggest of construction firms in Saudi, named Saudi Oger. Besides, he had been the Prime Minister of Lebanon and leads Future Movement party. 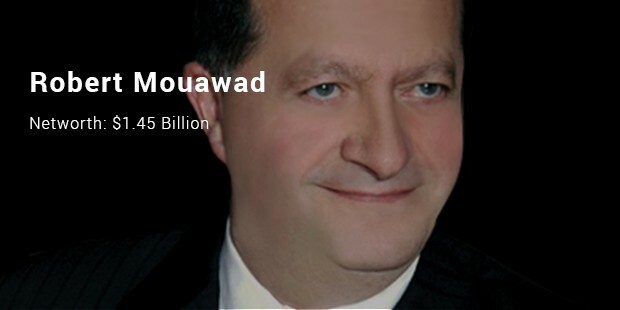 Mouawad’s main source of wealth is his fine-jewelry establishment which has been passed on to him by his grandpa. The grand family business has got more than 20 stores across LA, Switzerland, Asia, added to Middle East. He also owns high stakes in real estate. When it comes to the Richie-rich in Lebanon, construction, real estate & investment barons seem to sum up the niche mostly. However, the telecom titans of the country have also made to the list with élan and are standing on top of the roster.